You are here: Home / Keys Vacation News / Facebook / Just to be clear: red tide is not present in the Florida Keys. 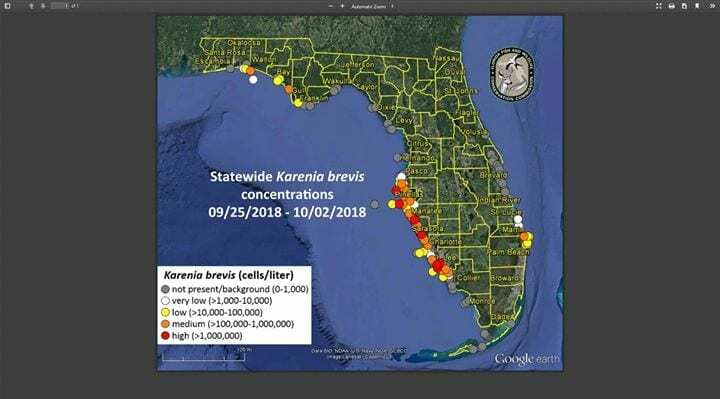 Just to be clear: red tide is not present in the Florida Keys. https://rentalsfloridakeys.com/wp-content/uploads/2018/10/43175613_1371375656331263_8137391209623584768_o.jpg 399 720 Florida Keys Vacation Rentals https://rentalsfloridakeys.com/wp-content/uploads/2018/02/sitelogo-2018-1-300x71.png Florida Keys Vacation Rentals2018-10-05 11:07:542018-10-15 14:12:33Just to be clear: red tide is not present in the Florida Keys.